Every session that we do together is an investment in your family. It is time and money spent to not only remember each of life’s most precious stages, but to cherish and share with friends and family alike for years to come. We have a family of our own, and we fully understand how precious these fleeting moments are. 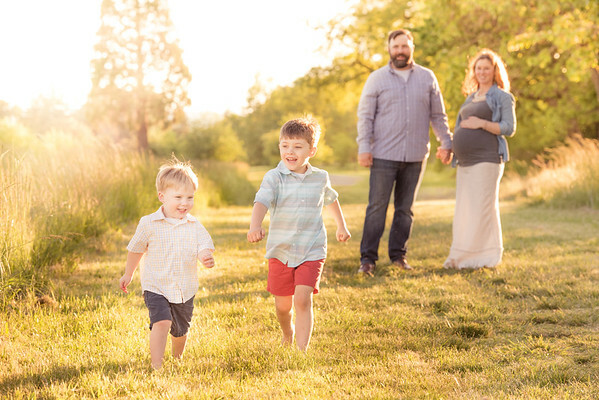 We simply help you capture them in a way that allows your family to come first. Our session pricing covers our time and talent taking your photographs, the time to process and edit your images in preparation for your review, and our time to review your images with you. 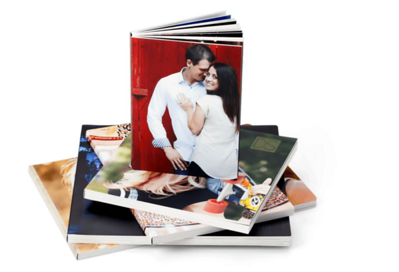 Sessions do not include print products or digital images, which must be purchased separately. We like to plan a time to meet with our clients prior to scheduling each session. Our goal is to make sure that we fully understand your expectations and vision for your photography session and answer any questions that you may have prior to the session. This consultation generally lasts about 30 minutes. Deciding what to wear is a big part of every session. We'll gladly go over our recomendations and help you with ideas of what will work best for your family. Finally, we will choose a location, time, and date for your session. We have many amazing locations that we can recommend, from city scapes to beautiful, natural fields, or you can feel free to suggest your own location. Approximately 7 business days after you have finalized your image selection, we will contact you to schedule an in-person veiwing and ordering consulation at our office. 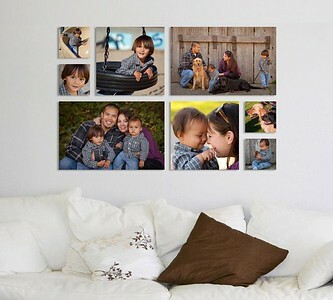 At this consultation we will go over all of your ordering options and let you see and feel examples of the products that we offer (we can even use a picture of your own wall space and show you what your prints will look like on wall in your home). For this appointment, we recommend bringing anyone who needs to have a say in which photos are selected and ordered. Every client is different, but this appointment generally lasts about an hour. 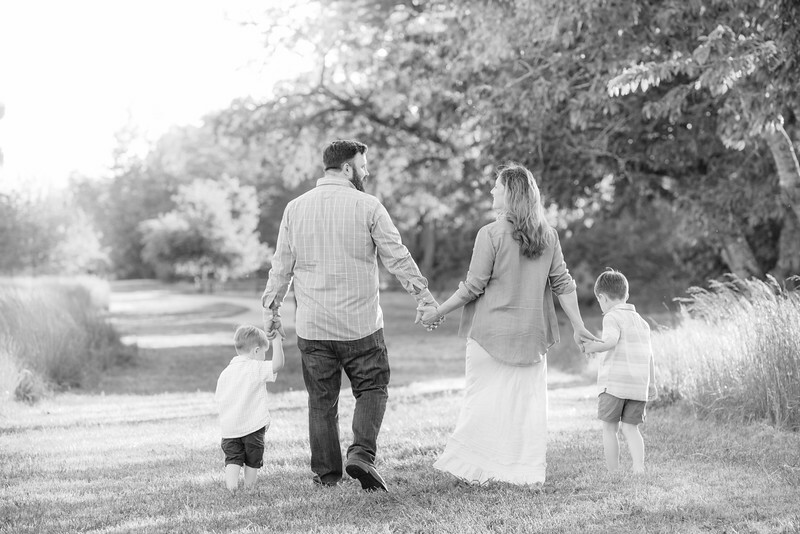 We offer four Collection options, each of which will allow you to customize your own wall art and keepsakes with the photos from your session. Our À la Carte menu offers prints and digital images for purchase. 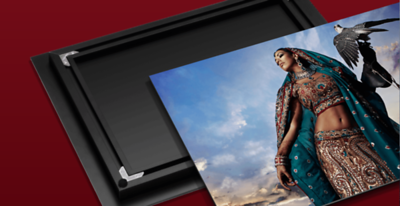 Collage Wall photo displays include a complete system for precise and easy installation of beautiful photo walls with prints on photo paper or metal prints. 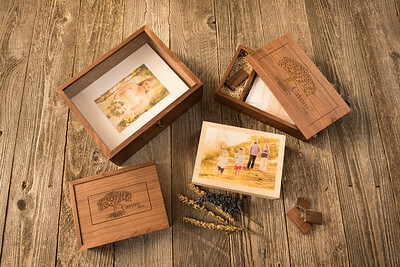 Customized wood presentation box for storing your prints. Includes 5 mounted or matted 5x7 prints of your choice. Each box style holds up to 20 mounted 5x7 prints. Each print ordered comes with the low resolution websize file for online sharing. High Resolution Files $75 ea. Sticky Album - Take your gallery everywhere you go with a custom album app on your smartphone or tablet. Session Slideshow - Take online sharing to the next level with a slideshow of your images set to music. Mini-Books - A set of three mini-albums that can be displayed accordion-style on your end table or gifted to friends and family.